‘App Gyaan’ is an independent online publishing venture of few enthusiastic youths who are dedicated towards technologies and working together with an objective of in scripting on latest mobile, applications, technologies tips and tricks and new skills in demand. We write about the technology in demand with a core focus on the requirements that we 'the youth' desire and need. Nevertheless, Youth is the biggest consumer of technology. 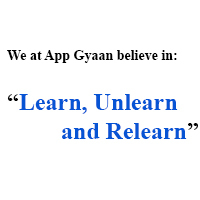 We at App Gyaan believe that if you have to learn something you have to feel and believe it. With a team of technology enthusiastic people, we are committed for delivering the best that the Youth demands of the technology with all the possible and easy way. The question which we at App Gyaan love to answer. App Gyaan is born with influence but runs to influence. We believe in learn, unlearn and relearn. As we are a writer of Technology and Mobile industry, where things changes every single day, above phrase, is the best way to do it. We learn to deliver, unlearn to update and re-learn to deliver new. We do things what others is doing but in our own way, to bring the different view of the same point. Follow us on your loved social network. You would be proud to know that our emerging App Gyaan Family is spread across the Internet (at your fingers' navigation). 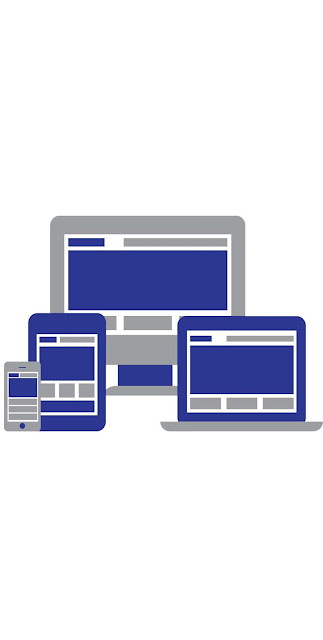 With a presence on almost all leading social networking platforms like your Facebook, Google Plus, RSS Subscription, twitter, tumblr, Flipboard, Apple News (iOS Users) and much more, we are committed to reach you wherever our readers Desire!!! The App Gyaan growing family welcomes you for all the latest Gyaan in Technology. So, keep Reading, Sharing and Liking us at your fingertips.